We all admire the huge and luxurious castles and churches from the medieval times or ancient architectural wonders, but only few people are aware of masterpieces of modern architecture. World is full of amazing and unique ideas that is created by greatest architects of our time. Here is a list of the most incredible modern architectural miracles. The first one is Cobra Tower in Kuwait. This concept is created by architect firm CDI Gulf International. The Tower is rotating, so it gives spiral effect. This project was started in 2008 and everyone was amazed of it. However, this tower is also being criticized a lot, because of lack of functionality. People doubt this project a lot, because it is created only to look good, not to actually be used as a building. Despite all of that, design is wonderful and unique. 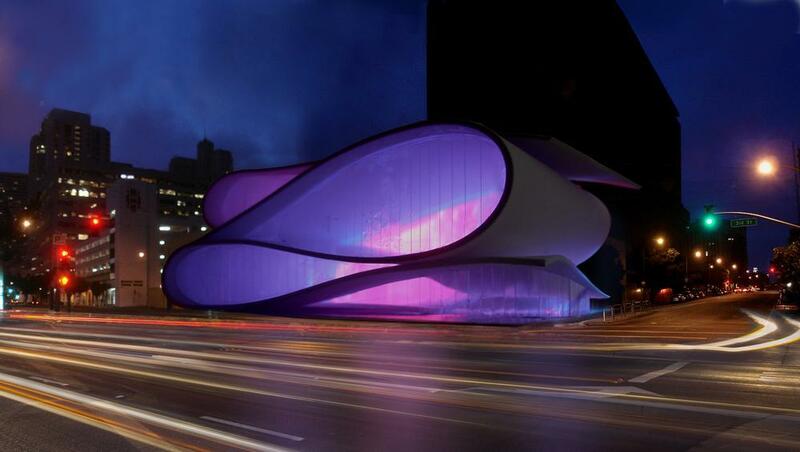 Museum of Performance and Design in San Francisco is another great admirable design. This design of it was inspired form plain paper that is partly folded. It seems very simple, but putting this motive into architecture is just genius. Beside the original construction itself, this building also is equipped with projectors that makes it really unique. It creates illusion of changing the color and even allows to project realistic pictures on it. Orbis apartments in Melbourne is one of the most iconic residential building in the world. It is so special because of its unique form. It looks almost unreal, because its design is inspired of surrealist painting. Facade of this building is malformed, but it looks really good. However, also this building is being criticized because of safety problems and functionality problems. Cadaques and Dali house in Catalonia is also architecturally interesting project, just like the artist itself. Although the building itself is quite casual, it is supplemented with very unique element – huge white egg on top of the roof. It is not architecturally complicated design. It is very simple, but people loves it. Many tourists visits this pace just to look at this huge egg. The last one in this list is Integral Iluminación Commercial Building in Guayaquil. It is transparent building created as a figure with with many facets. Also it is supplemented with interesting illuminations. It looks especially beautiful at nights, but the design is very complicated and specialized that it is also worth too see it at daytime. These are just few of the incredible architectural masterpieces created within this century that shows the infinite creativity of modern humans mind. That means there are still some architectural wonders created. Even more, nowadays, thanks to modern building technologies, it is possible to make every designers dream come true. Huge castles and churches that we consider as irreplaceable as cultural heritage are not the only buildings that diverse to be admired.